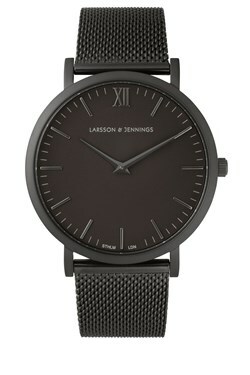 The signature Lugano watch from Larsson & Jennings effortlessly fuses classic British style with Swedish minimalism. Brilliantly versatile, this modern all black timepiece will lend itself to any style. 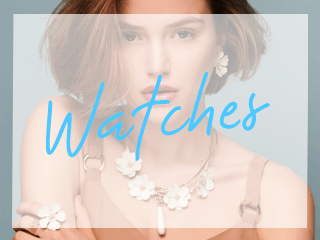 This design features Swiss mechanics and a crystal sapphire glass face that minimises reflection and ensures supreme clarity.